About | Action Equipment Solutions, Inc.
Action Equipment Solutions was started with a focus on industrial controls and automation. Over time, AES has expanded capabilities to encompass design and build of custom equipment for manufacturing. 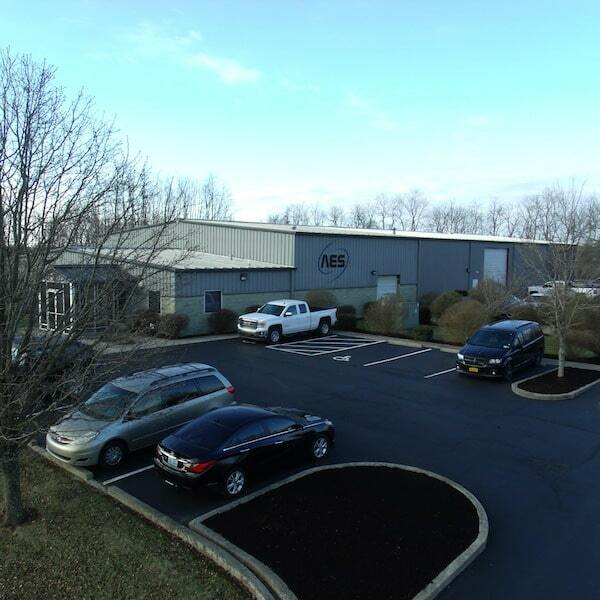 AES provides customers with high quality products and solutions at a competitive price by performing mechanical/electrical design, controls integration, machining, fabrication, assembly and runoff in house.